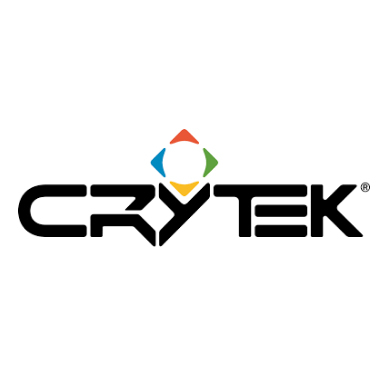 Crytek specializes in technical innovation in gaming. With a reputation for setting the industry standard for graphics, Crytek has created multiple award-winning titles. Every Crytek title is powered by CRYENGINE, a comprehensive game development solution available on a Pay What You Want business model for anyone who wants to bring their creative vision to life and deliver world-class gaming experiences for PC, consoles, and VR, no matter the budget or team size. CRYENGINE is a powerful game development platform available to everyone. Full engine source code is downloadable with all features, no license fees. With CRYENGINE, we have a simple goal: to create the most powerful game engine in the industry, and to give creators all across the globe the tools to harness this power to create world-class gaming experiences, no matter their budget or team size. As a true next-gen engine, CRYENGINE offers support for all of today's high-end platforms.